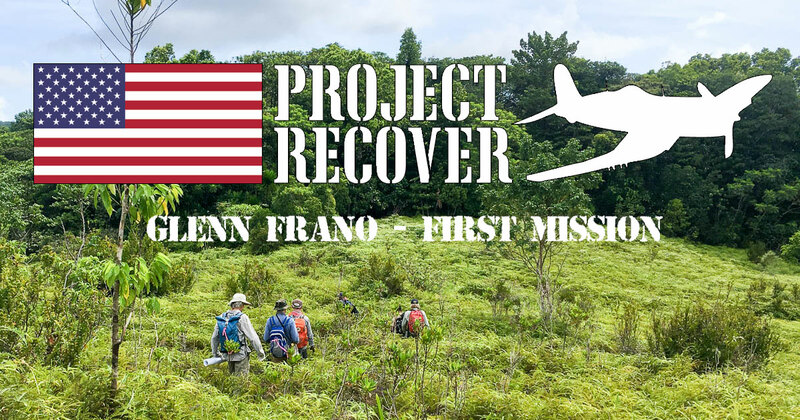 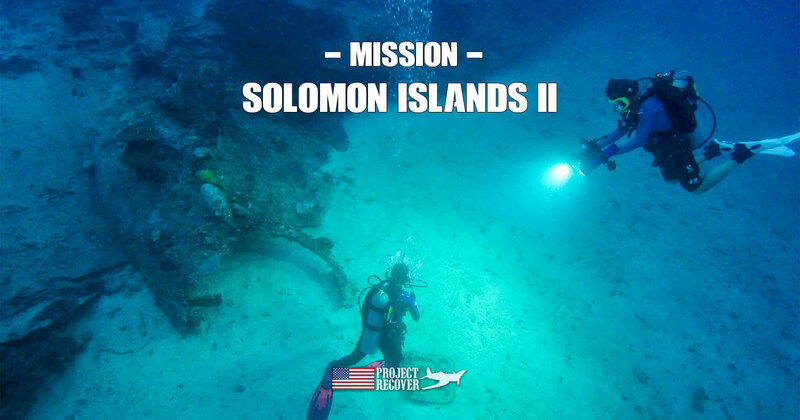 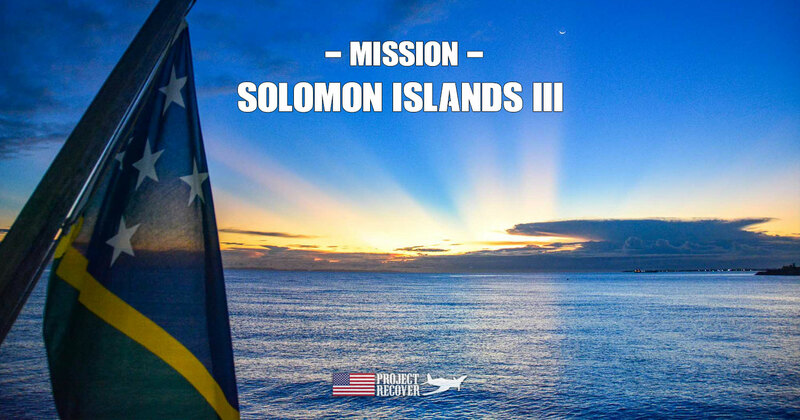 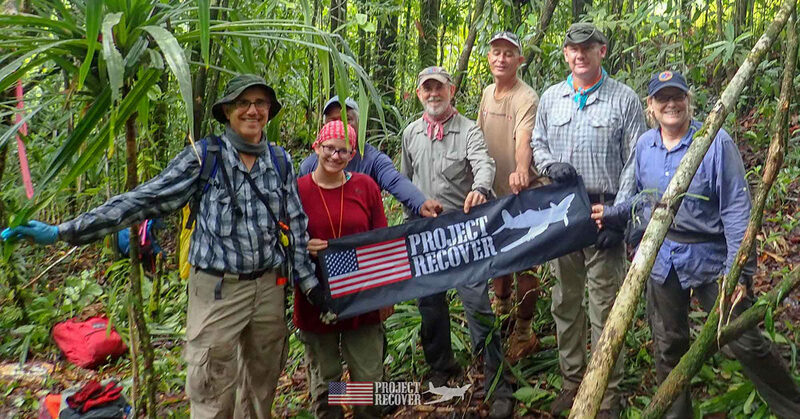 Find out what happened and how the Solomons MIA search mission went on this final article of the the teams experience in the Solomon Islands. 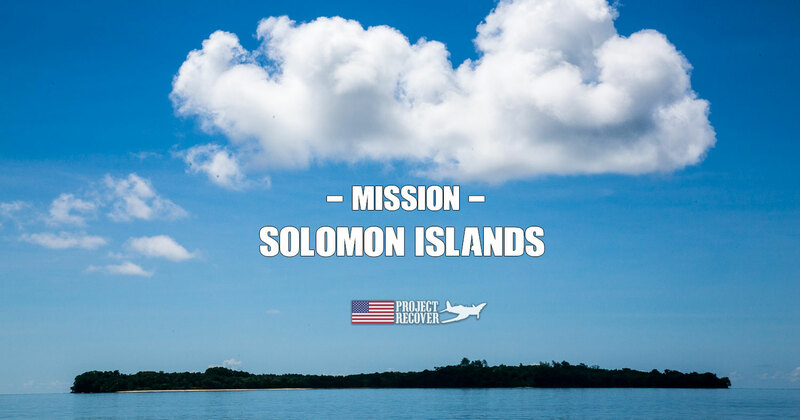 Follow the team on their mission to the Solomon islands to find Solomon islands MIAs through this first post about the team, the mission and getting there. 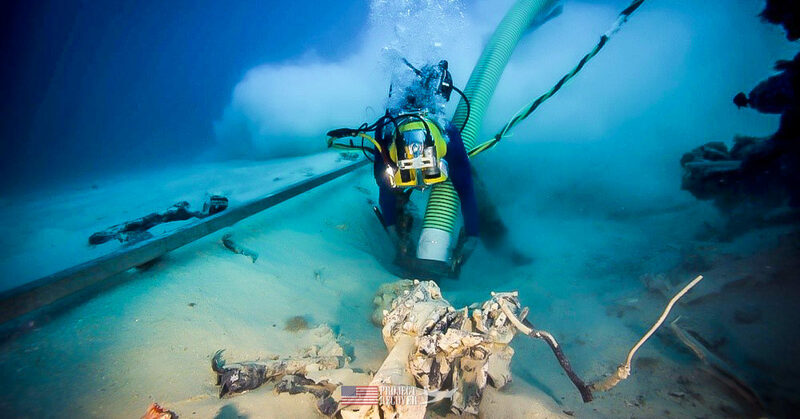 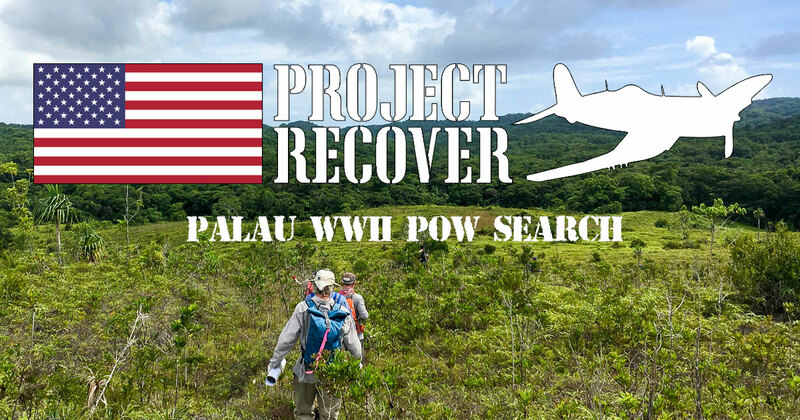 The DPAA held a repatriation ceremony for WWII MIA Avenger and Hellcat Crew Remains Recovered based on discoveries by Project Recover in 2014 and 2016. 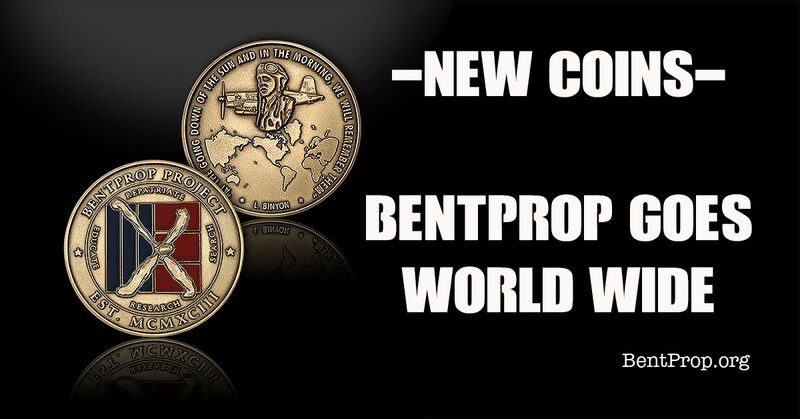 Bentprop expands world wide committing to expand its Vision and Mission beyond the Republic of Palau after 22 years on land and underwater in Palau alone.